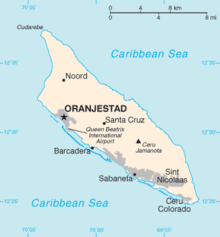 Curaçao is a Lesser Antilles island in the southern Caribbean Sea and the Dutch Caribbean region, about 65 km (40 mi) north of the Venezuelan coast. 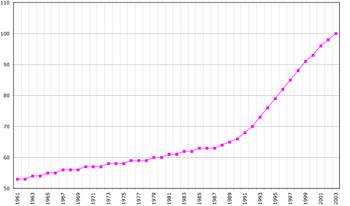 It is a constituent country of the Kingdom of the Netherlands. The Netherlands Antilles national football team was the national team of the former Netherlands Antilles and was controlled by the Nederlands Antilliaanse Voetbal Unie. 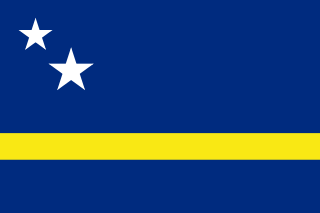 The NAVU consisted of Curaçao and Bonaire. Aruba split in 1986 and has its own team. 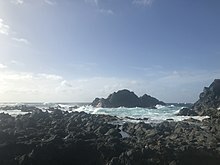 The Charter for the Kingdom of the Netherlands describes the political relationship between the four countries that constitute the Kingdom of the Netherlands: Aruba, Curaçao, and Sint Maarten in the Caribbean and the Netherlands in Europe. It is the leading legal document of the Kingdom. The Constitution of the Netherlands and the Basic Laws of the three other countries are legally subordinate to the Charter.